Kingwhale is probably the finest example of a totally vertical resource program — from chemical raw materials to the finished garment, in both wovens and knits. 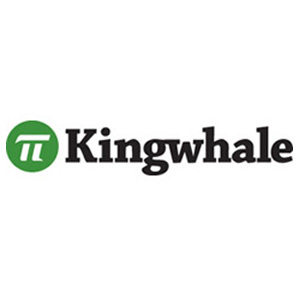 Kingwhale is driven by research and development and a passion to be a major resource in the industry. They offer top quality garment production in their own factories in Taiwan, Vietnam and (duty-free) Jordan. Fully committed to environmental responsibility, Kingwhale’s facilities have received full certification by bluesign® Techologies and Oeko-Tex®. To learn about Kingwhale’s successful Low Impact Technology (L.I.T.) click here.